One month after winning two medals at the IAAF World Championships in London, Jereem Richards has announced that he is turning professional and has agreed to an endorsement contract with adidas. Richards finished second at the 2017 NCAA Indoor Championships and third at the NCAA Outdoor Championships over 200m for the Alabama Crimson Tide before winning the bronze medal at the IAAF World Championships in London. 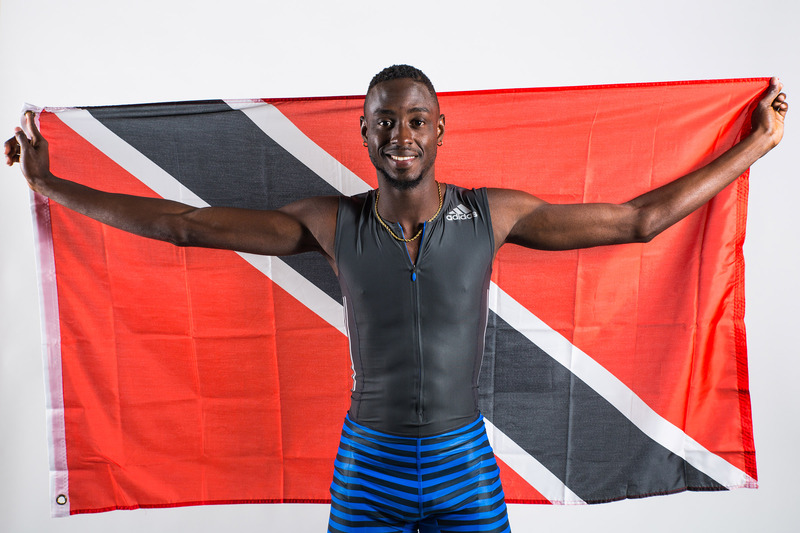 Two days after the Men's 200m final, Richards won a gold medal as part of Trinidad and Tobago's 4x400m relay team.